The Chamomile collection is the essential new blond routine for brightening, lightening and enhancing blond highlights. Enjoy natural sunny highlights all year long. Shampoo with Chamomile - 3.3 fl. oz. Conditioner with Chamomile - 1.6 fl. oz. Sun lightening spray with Chamomile & honey - 4.2 fl. oz. Dry shampoo with Oat milk - Net Wt. 1.0 oz. An award-winning dry shampoo that cleans hair, eliminates oil and adds volume and texture to hair wi..
A gentle shampoo for natural, color-treated and highlighted blond to light brown hair that naturally..
A rich, creamy conditioner that naturally lights and brightens blond to light brown hair. Hair is no..
Infuse natural sunny highlights into blond to light-brown hair with the ultimate hair lightener. Com..
Shampoo with Chamomile: Apply to wet hair. Work into a lather and then rinse. In case of contact with eyes, rinse thoroughly. Conditioner with Chamomile: Apply to hair lengths and ends. Leave on for 2 to 3 minutes. Rinse. In case of contact with eyes, rinse thoroughly. Sun lightening spray with Chamomile and honey: Spray onto dry or towel-dried hair. Do not rinse. For a highlight effect, spray on select strands. Color is gradual with repeated use. Dry shampoo with Oat milk: Shake well before use and spray evenly 10 inches away from hair, focusing at the roots. Leave on for two minuts and then thoroughly remove powder by brushing, by hand, or by using a blow-dryer. Do not inhale. Use in well ventilated areas. Shampoo with Chamomile: Water, Sodium Laureth Sulfate, Propylene Glycol, Sodium Cocoamphoacetate, Sodium Laureth-8 Sulfate, Ascorbyl Palmitate, Ceteareth-60 Myristyl Glycol, Chamomilla Recututa (Matricaria) Flower Extract, Citrus Acid, Coco-Glucoside, Fragrance, Glyceryl Oleate, Hydrogenated Palm Glycerides Citrate, Hydroxypropyl Guar Hydroxypropyltrimonium Chloride, Lecithin, Magnesium Laureth Sulfate, Magnesium Laureth-8 Sulfate, Magnesium Oleth Sulfate, PEG-120 Methyl Glucose Dioleate, Salicylic Acid, Sodium Benzoate, Sodium Chloride, Sodium Oleth Sulfate, Tetrasodium EDTA, Tocopherol, Trisodium Ethylenediamine Disuccinate. Conditioner with Chamomile: Water, Cetearyl Alcohol, Ethylhexyl Palmitate, Dicaprylyl Carbonate, Behenamidopropyl Dimethylamine, Propylene Glycol, Ceteareth-33, Lactic Acid, Chamomilla Recutita (Matricaria) Flower Extract, Fragrance, Glycerin, Guar Hydroxypropyltrimonium Chloride, Hydroxyethylcellulose, Salicylic Acid, Sorbic Acid, Tetrasodium EDTA, Tocopherol, Trisodium Ethylenediamine Disuccinate, Yellow 5, Yellow 6. 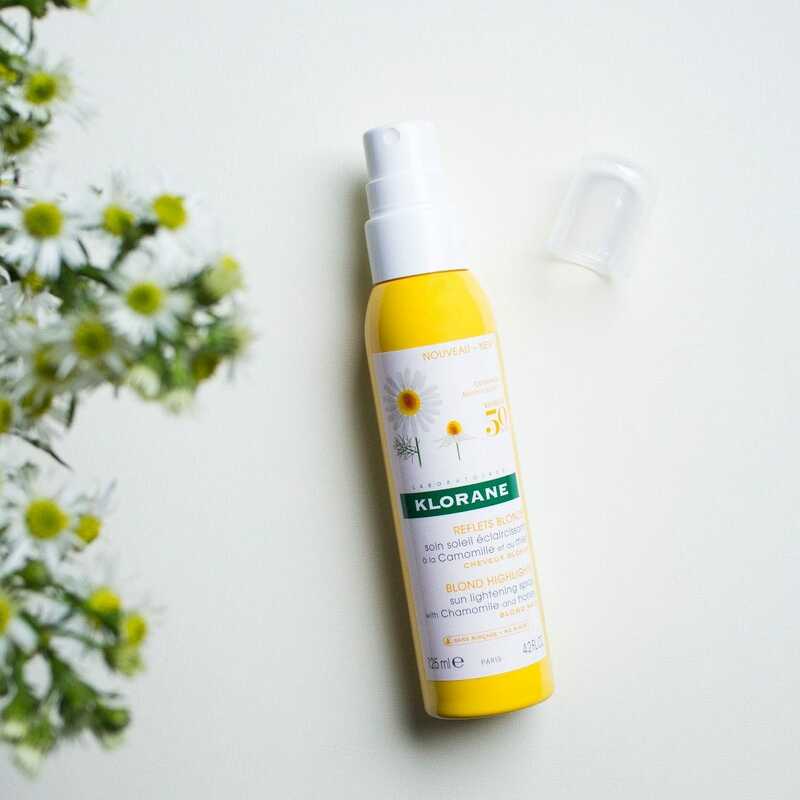 Sun lightening spray with Chamomile and honey: Water, Propylene Glycol, Cetrimonium Chloride, Chamomilla Recutita (Matricaria) Flower Extract, Fragrance, Honey, Hydroxypropyl Guar Hydroxypropyltrimonium Chloride, Lactic Acid, PEG-40 Hydrogenated Castor Oil, Polyquaternium-10, PPG-26-Buteth-26, Tetrasodium EDTA. 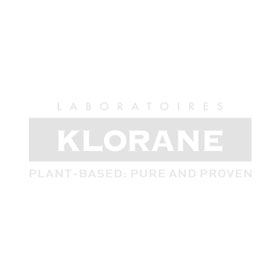 Dry shampoo with Oat milk: Butane, Propane, Isobutane, Oryza Sativa (Rice) Starch, SD Alcohol 39-C (Alcohol Denat. ), Aluminum Starch Octenylsuccinate, Avena Sativa (Oat) Kernel Oil, Benzyl Salicylate, Cetrimonium Chloride, Cyclodextrin, Cyclohexasiloxane, Cyclopentasiloxane, Fragrance, Hexyl Cinnamal Isopropyl Myristate, Limonene, Silica.